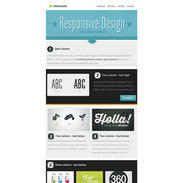 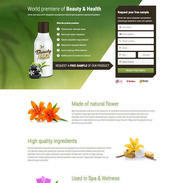 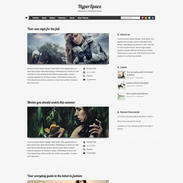 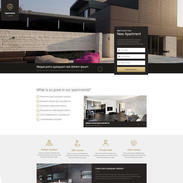 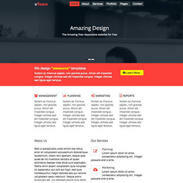 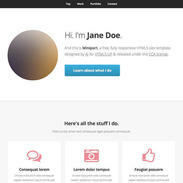 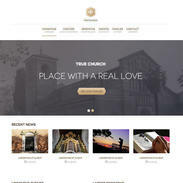 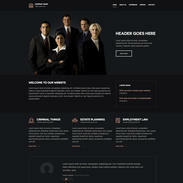 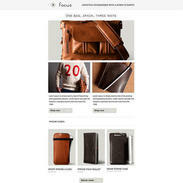 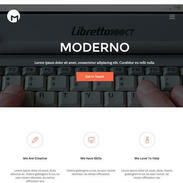 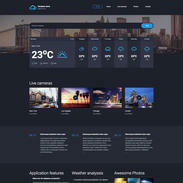 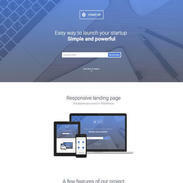 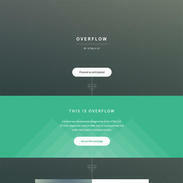 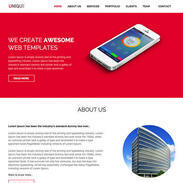 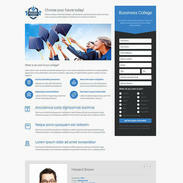 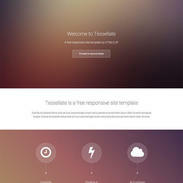 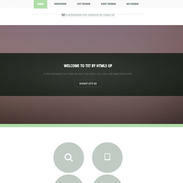 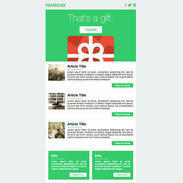 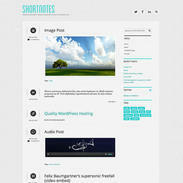 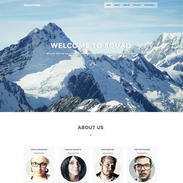 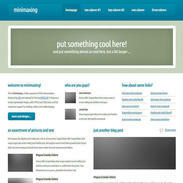 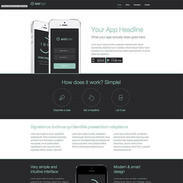 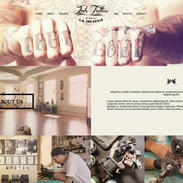 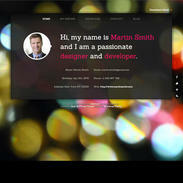 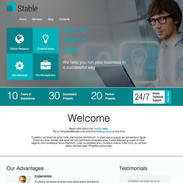 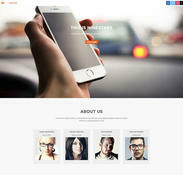 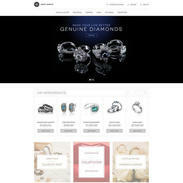 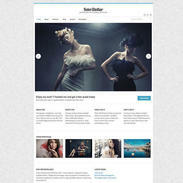 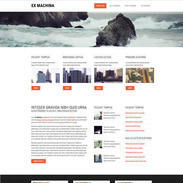 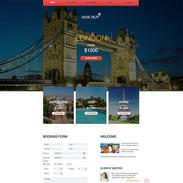 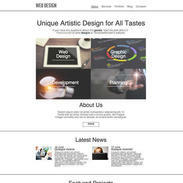 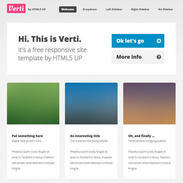 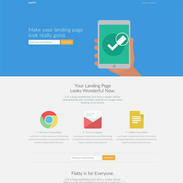 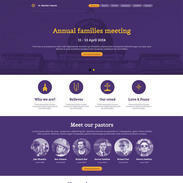 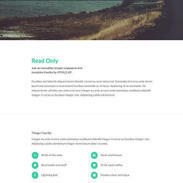 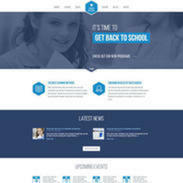 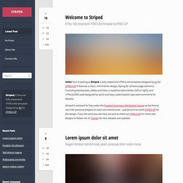 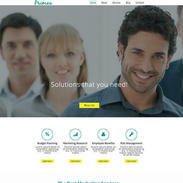 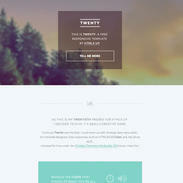 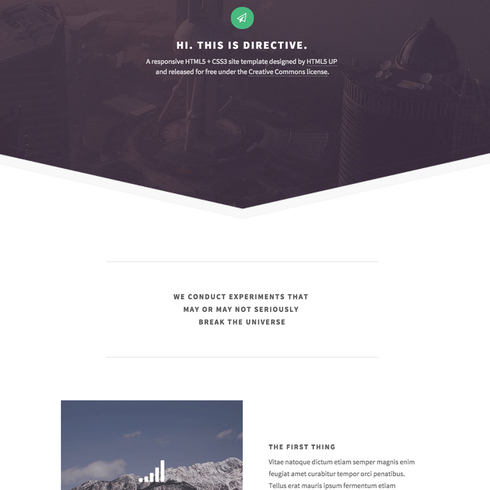 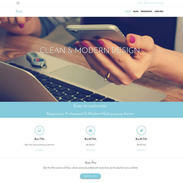 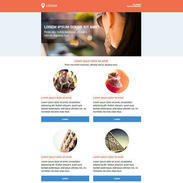 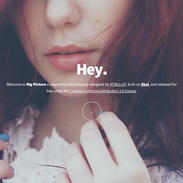 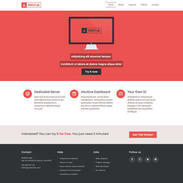 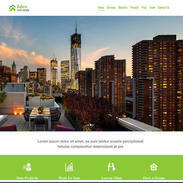 The style of this Free Directive Responsive Website Template is sleek and chic with a modern touch. 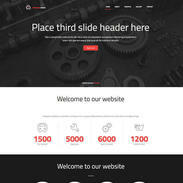 This template would work well for any industry and is ready to be customized to suit any of your needs. 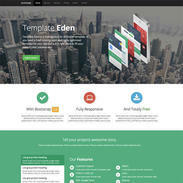 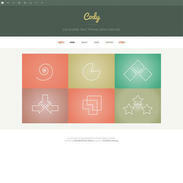 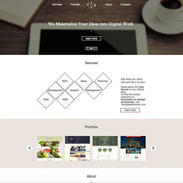 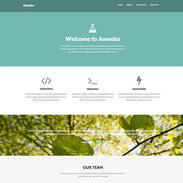 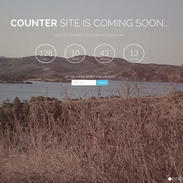 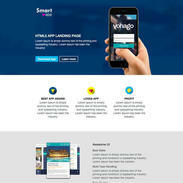 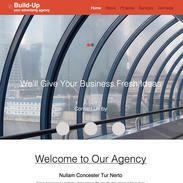 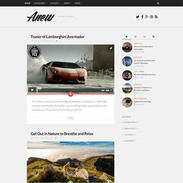 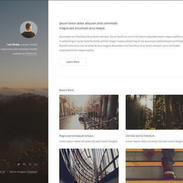 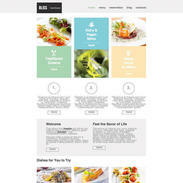 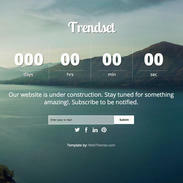 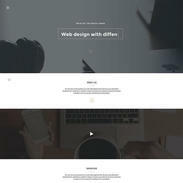 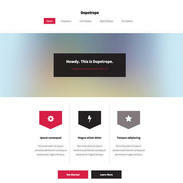 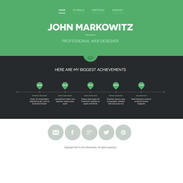 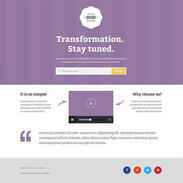 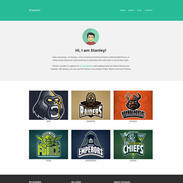 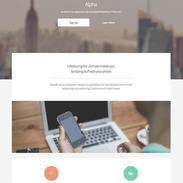 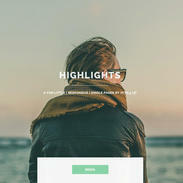 Built with HTML5 and CSS3, this template is intelligent and perfectly responsive.